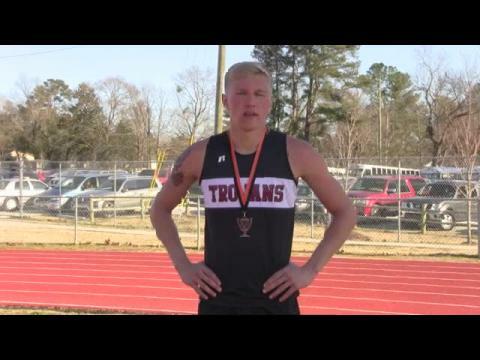 The Harnett Central senior is one of the state's most versatile athletes, one of only 6 that have competed in the decathlon. The track at Reid Ross Classical School hosts the Tiger Relays, one of three good-sized invitationals this weekend. 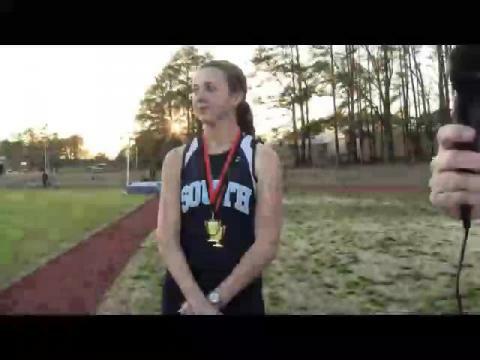 Can Gary Woosley's jumps and a powerful 4x400 put Northeast Guilford on top of the virtual meet?